St. Nicholas´ Day is popular especially with children who are given presents of sweets and various small toys. According to this tradition they clean their shoes, put them on the window sill in the evening and the next morning they find a lovely surprise in them. 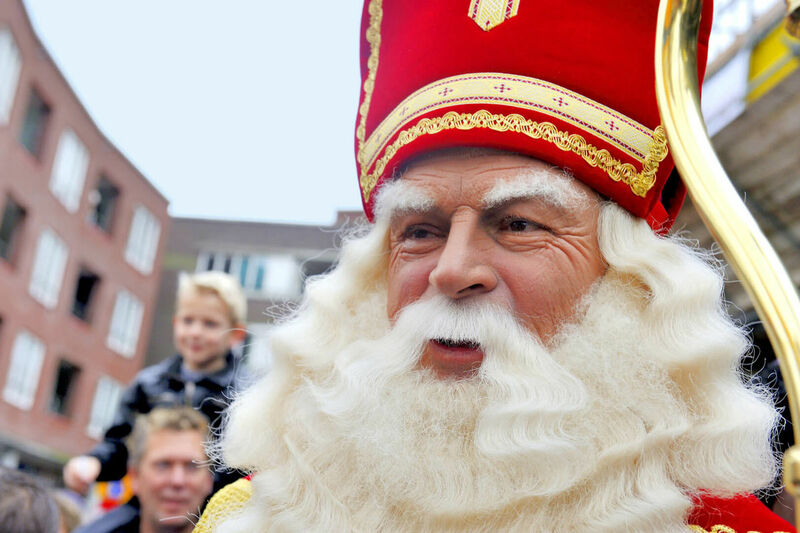 The customs associated to St. Nicholas´ Day (6th December) gradually developed into the form known nowadays. One of the customs of an ancient origin was marching of the three men in masks. The first of them represented a goat led by the second man wrapped in straw. The third man had an effigy of a woman dressed in trousers with boots hanging from them tied on his back. When the man turned round the effigy was kicking the passers-by with its boots. Another custom became frequent later. St. Nicholas with an angel and a devil went round the houses giving out presents or the “devils reward”.